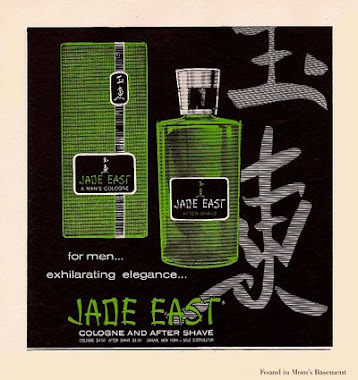 Without a doubt, this is the most strange, unique and daring fragrance I have ever smelled. What I'm about to describe is the complete opposite of the sweet, warm oriental fragrance that its note pyramid seems to describe. M/Mink supposedly contains stuff like amber, honey and patchouli. I don't smell any of that here. M/Mink starts off smelling like black ink, like the ink you'd use with a fountain pen. It smells sort of like paint fumes. 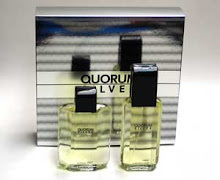 Underneath that, however, is the main accord of this fragrance, which is the love-it-leave-it part: a scent that smells like a mix of bathroom tile cleaner and toilet water. It smells both clean and dirty, like the smell of a bathroom after someone sat on the toilet for an hour and stunk up the place, and then scrubbed it all down with Clorox bleach and Bon Ami. This weird scent lasts all the way into the drydown, where the smell of incense joins in and cuts through some of the skank. 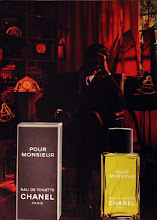 I think it's created its own new perfume genre: "Bathroom Aquatic". Many people will find this fragrance totally revolting. 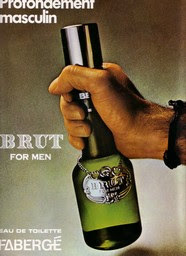 I think it smells great, and would love to get a bottle. It smells like a blend of Kouros and Pinaud's Lilac Vegetal, only with all of Kouros' sweetness removed. 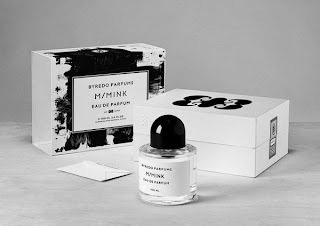 If M/Mink weren't a niche fragrance, and instead were a $60 designer scent you could find in most department stores, it would be even more polarizing than Kouros. 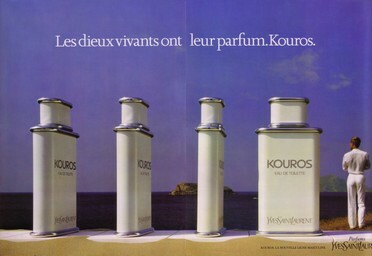 Let's just say that if you hate Kouros, M/Mink will make you want to give up wearing fragrances completely. People would firebomb their local Macy's store if it were sold there. It's unfortunate that M/Mink is a niche scent, because that means you can't just walk into any store and sample it like you would, say, Joop! Homme. Therefore, a lot of people won't have a chance to ever try this wacko fragrance, and that's a shame, because it's one of a kind. Seriously, if you ever have an opportunity to get a whiff of M/Mink, please do, because it's worth the effort tracking this down. I can't promise you'll like it, but I can promise you've never smelled anything like it. the above review inspired me to go and test Mink. This is just to say, I love your review to bits, but I found myself sniffing my fingers like a little boy who's just discovered a new smell and he's curious. Period. There was no amazement or pleasure involved whatsoever. To me, Mink is just a huge headache-inducing patch blob. You live and you learn, they say. Best. I'll admit that M/Mink is a sort of anti-fragrance. When I first smelled it, I couldn't believe anyone would actually make a fragrance like this and expect people to WEAR it. I'd wear it, but it's not something that most people are going to warm up to.